Kimberley earned a Bachelor of Arts degree in Psychology with a minor in Communications from the University of Texas at San Antonio. As a military wife, she moved to California where she began her teaching career. She taught Kindergarten, First, Third, and Fifth grades during her tenure at Bethel Christian School in Lancaster, California. She resumed her education career upon moving to Houston, teaching third grade Language Arts and Social Studies at Westbury Christian School. 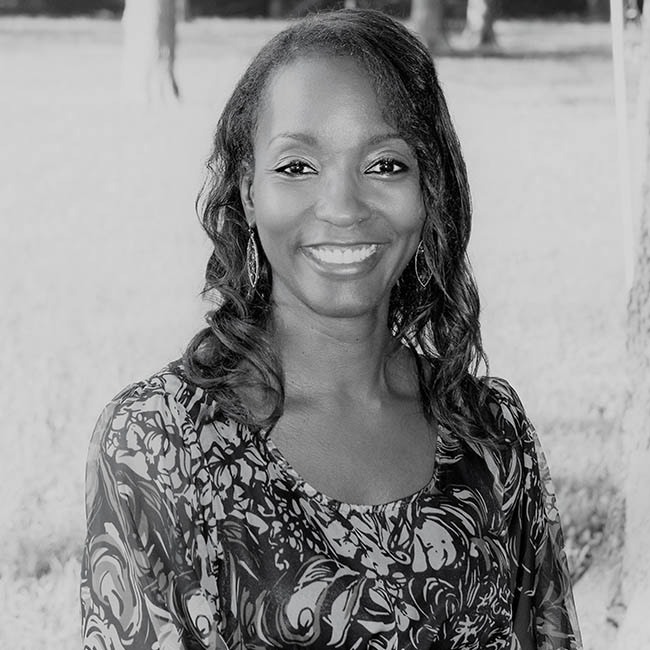 As a Knile Prep Academy teacher, Kimberley is in charge of Knile’s satellite campus located at Iron Cross Gymnastics. She teaches, guides, and facilitates the academic coursework of the competitive, team gymnasts at Iron Cross. As a mom of a competitive gymnast, Kimberley understands and relates to the struggles of those families trying to achieve adequate work/life balance. She believes that balance is important and strives to help her students and their families accomplish this task. In her spare time, Kimberley enjoys going to the beach, dancing, traveling to new places, and spending quality time with her family and friends.